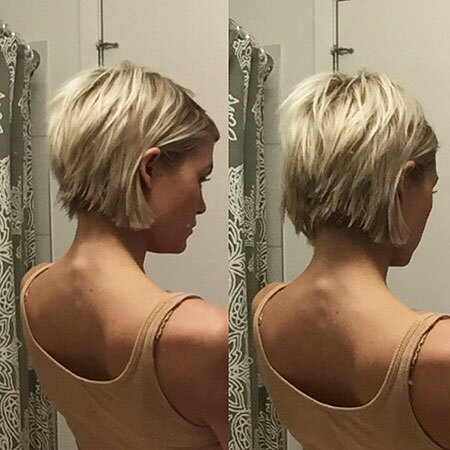 Your short hair doesn’t need to look boring. Lots of people especially women have been imagining carrying short hair but we the thought of how boring the hair will be on them made them give up. 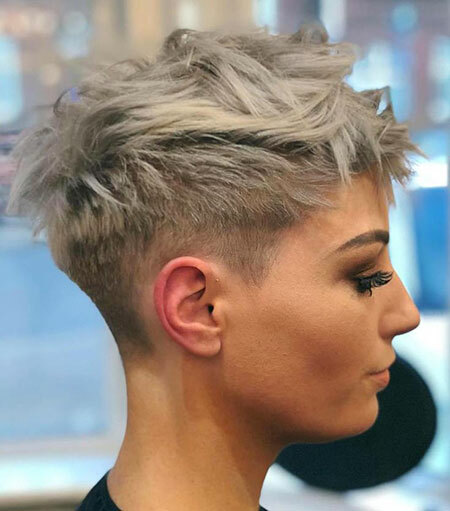 Don’t be afraid or uncertain about carrying short hair, because there are lots of hairstyles you can make with short hair. 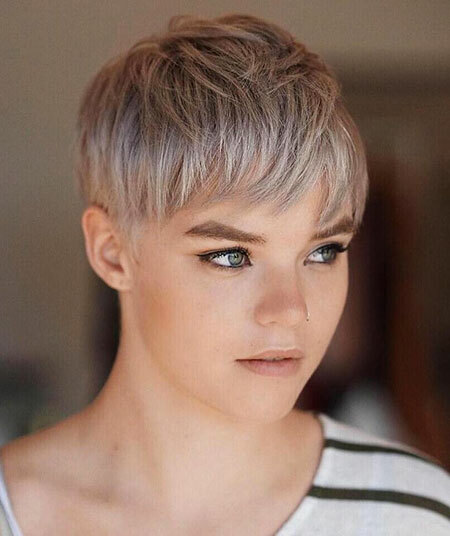 Some of these women believe that if they should go on short hair they will no longer look feminine. And a lot of them think that there aren’t many every-morning styles for short haircut. 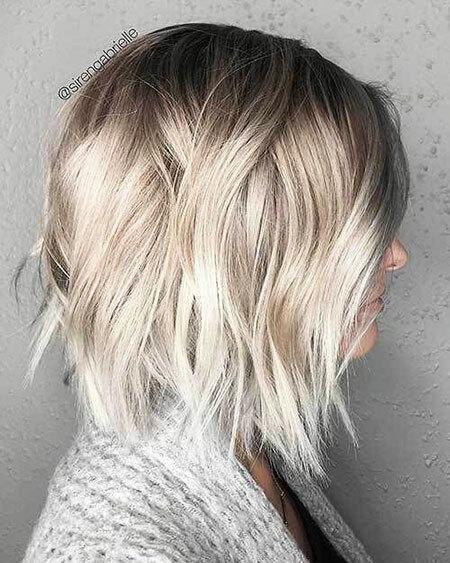 Let me assure you with this, nowadays the reigning fashion hairstyles are with short hair and it increases your femininity and makes you more gorgeous. 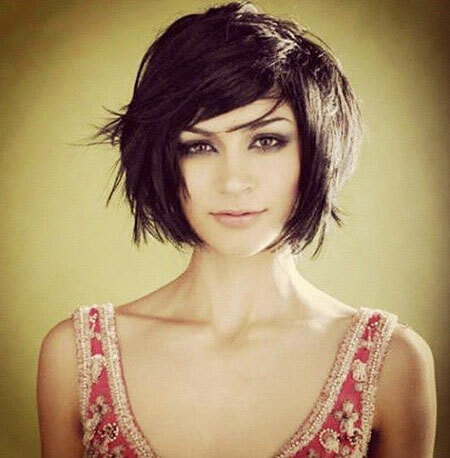 That is where you will get the Short Choppy Hairstyles suitable for all short hair. Here are some popular best styles you can take a look at. 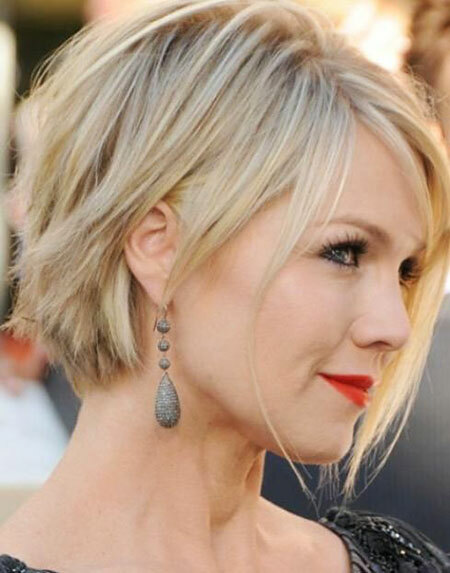 The choppy and blonde hairstyle is among the top best styles for short hairs. 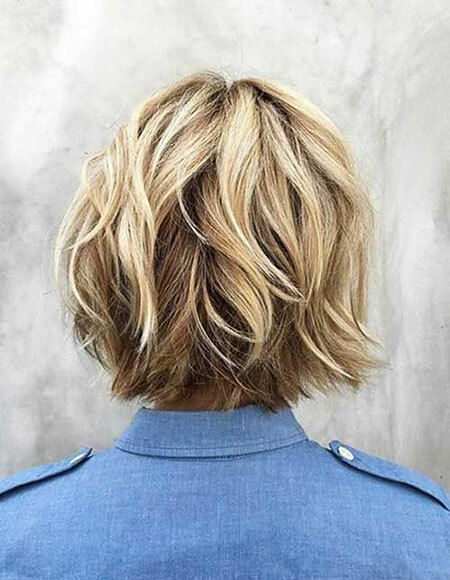 Tell your stylist to keep the layers unkempt and flattering highlights. Keep your hair a bit long for endless options of styles. 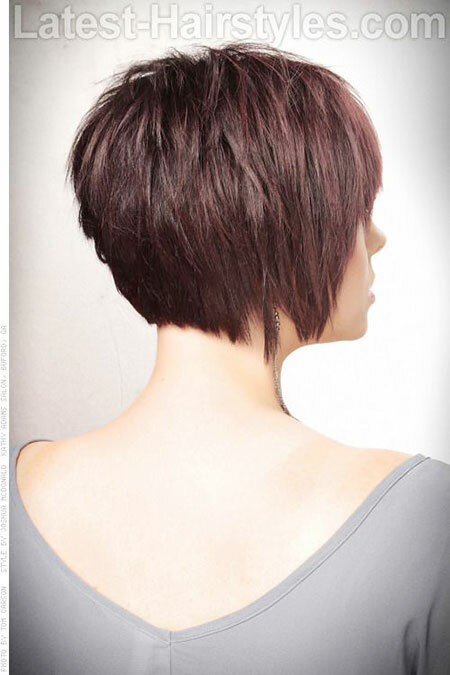 Here is another perfect style for short hairs. The side-swept is suited for people with thick hair. In this style, one side of the hair is usually longer than the other side. It keeps you fresh and highlights your eyes. 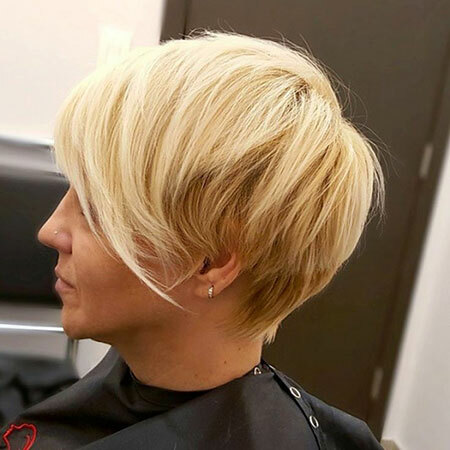 With pretty platform blonde, the pixie cut stands out. 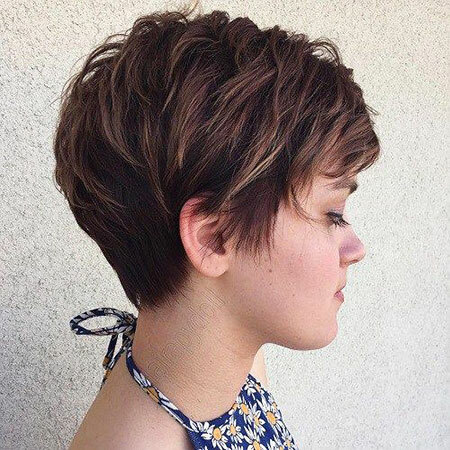 The pixie haircut with bangs is one of the beautiful reigning short hairstyles in the world. 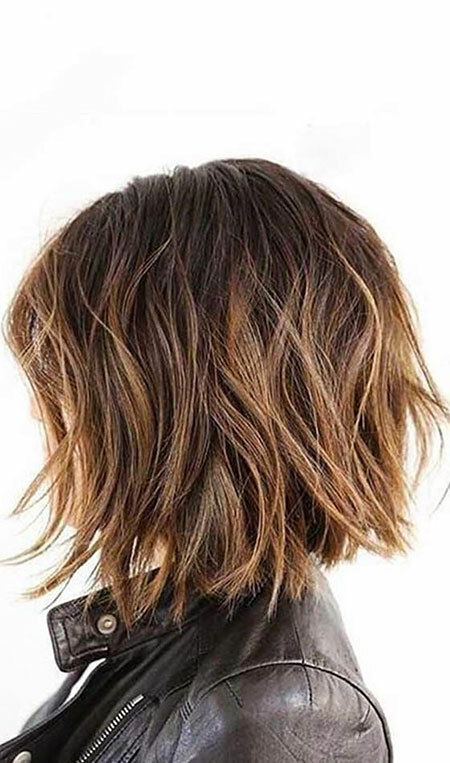 It this style, the stylist should bob the back of your hair and leave long hairs from the top of your head to cover one of your ears. 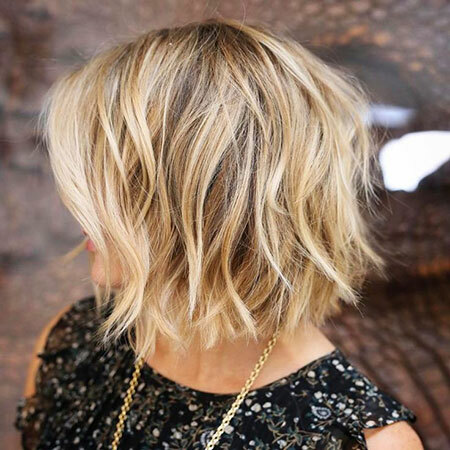 Another classic hair for you is wavy messy angled choppy bob. 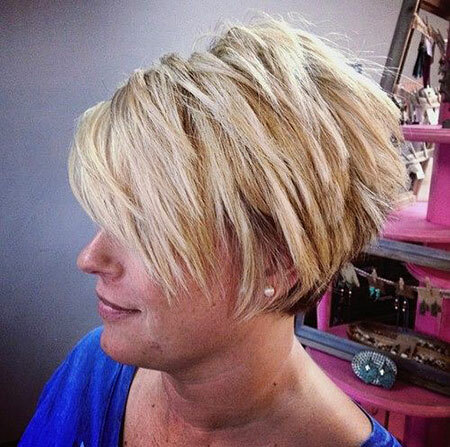 In this style, the front bob must be longer than the back bob. Which means it is all bobbed. Bob always suits a lot of people, I am sure it will fit you as well.